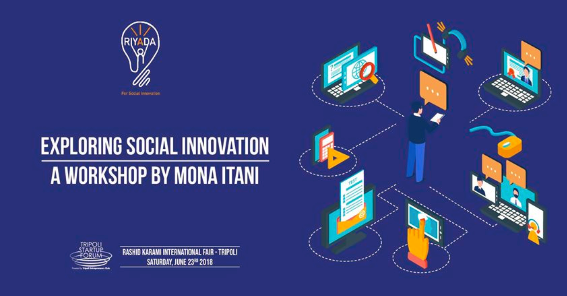 Riyada for Social Innovation SAL was glad to be a workshop partner and an exhibitor in the annual Tripoli Startup Forum. About the workshop: Social Innovation is trending in the world of entrepreneurship. 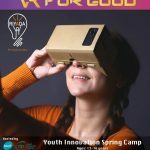 In this workshop, conference attendees got the chance to know what it really means by exploring many impressive cases highlighting the utilization of the newest technologies for the social good. This workshop was perfect for wanna-be-preneurs, early stage entrepreneurs, technology enthusiasts, and social entrepreneurs as it gave them a lot of ideas on how to create technology start-ups with a human and social focus as is being highly demanded in the 21st century. The workshop is a part of Tripoli Startup Forum 2018.